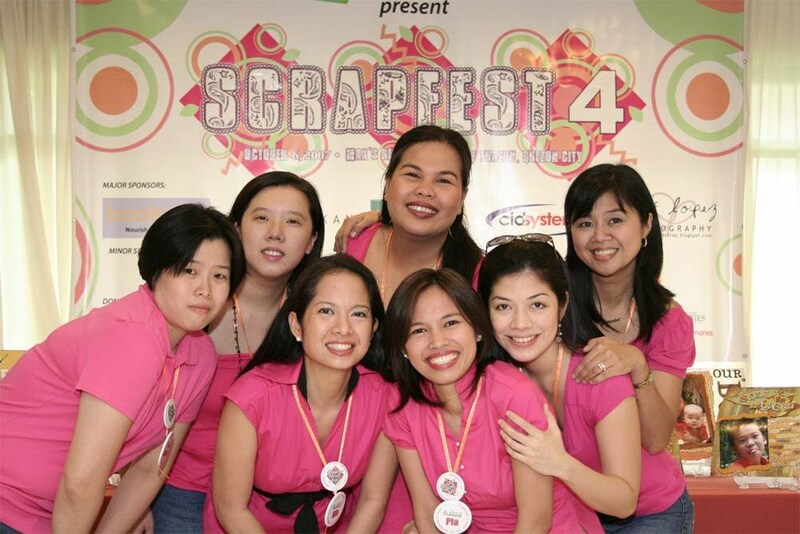 The challenge is open to all Filipinos, in or out of Manila, with the expectation that they will be present at the Scrapfest on October 4, 2008, in the event that they make it to the Grand Finals. If you don't think that you can make it to the Scrapfest, please give the opportunity to those who can be there. Participants and winner(s) must be at least 18 years with a valid email address. 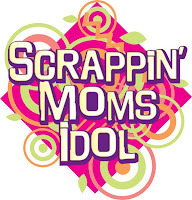 Scrappin’ Moms, our Guest Judge(s), the Challenge’s participating sponsors are not eligible to join the challenge. All submissions must be original designs intended for this challenge. Layouts submitted to the challenge remains exclusive to the Scrappin’ Moms gallery for the duration of the contest. Neither can they be posted, submitted or entered for a website or for publication until the end of the contest period. Each contestant guarantees that their submission is not duplicated from any other publication, individual or copyrighted work. By participating in the Challenge, participants agree to be bound by the decisions of Scrappin’ Moms. Persons who violate any rule, gain unfair advantage in participating in the Challenge, or obtain winner status using fraudulent means will be disqualified. Un-sportsmanlike, disruptive, annoying, harassing or threatening behavior is prohibited. Scrappin’ Moms will interpret these rules and resolve any disputes, conflicting claims concerning the rules or the Challenge and Scrappin’ Mom’s decisions concerning such disputes shall be final. If the conduct or outcome of the Challenge is affected by human error, any mechanical malfunctions or failures of any kind, intentional interference or any event beyond the control Scrappin’ Moms, Scrappin’ Moms reserves the right to terminate this Challenge, or make such other decisions regarding the outcome as Scrappin’ Moms deems appropriate. All decisions made by Scrappin’ Moms are final. Violating any one of the challenge rules indicated in each round. - Please read the instructions indicated in each round. When in doubt, ask! There's no harm in asking. You may post your questions in the comments section of the blog entry of each challenge. Incomplete information when emailing entries. - Always make sure that you email the complete information needed when sending your entries. - Digital layouts are not allowed unless otherwise indicated. Photo enhancement is allowed. - If we do not receive your layouts by the indicated deadline, you are automatically disqualified from the contest. So email early! - Direct scraplifting is not allowed. You may use some portions as inspirations but copying verbatim is not allowed. Following a sketch is also not allowed unless the sketch is your own. This is the time to unleash your creativity! Submitting a layout previously created or submitted to other contests. - The layouts you submit must be created specifically for this contest. Posting your layouts in online galleries, websites and blogs or submitting it to other contests. -Your entry must not have been submitted for any other sites, contests or challenges. It must be made for this specific contest and not posted on any other sites including your blogs. 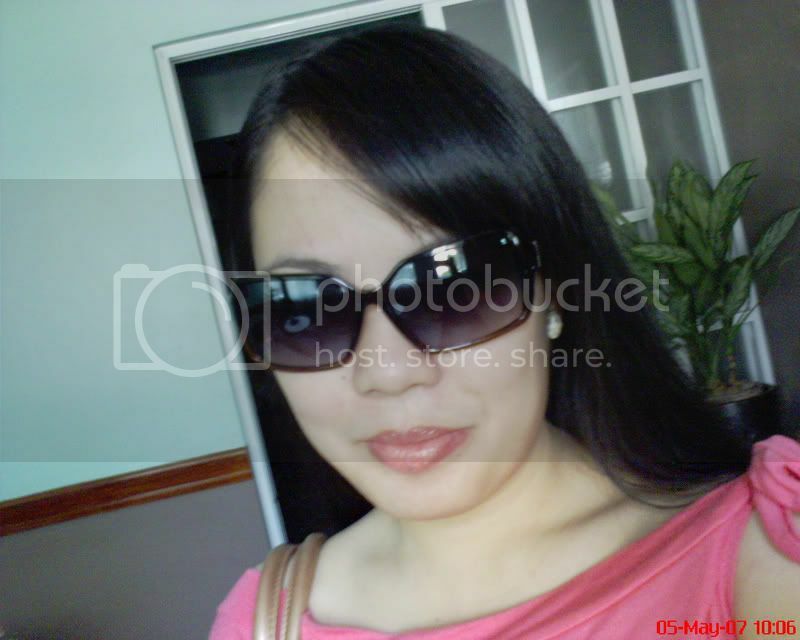 You may, however post your layouts in other websites or your blogs after October 4, 2008. For number 7, I think the date should be October 4, 2008?